Former KGI securities analyst Ming-Chi Kuo is back today with another research note. The analyst made a series of predictions before Apple’s Gather Around event. Some of these materialized, but others did not. This fact accurately represented Kuo’s mixed track record, which often drowns in his notoriety. So what’s his take on Apple’s latest iPhones and Apple Watch launch? Take a look below for more details. Apple announced major upgrades for the Apple Watch lineup last week. The Apple Watch 4 takes a serious approach towards health, as it now features ECG capability. The increased focus on health by Apple will result in increased popularity for the Apple Watch 4 when compared to other models in the lineup. Kuo believes that Apple watch shipments will increase to 18 million units this year. The Apple Watch 4 will account for approximately half of these believes the analyst. 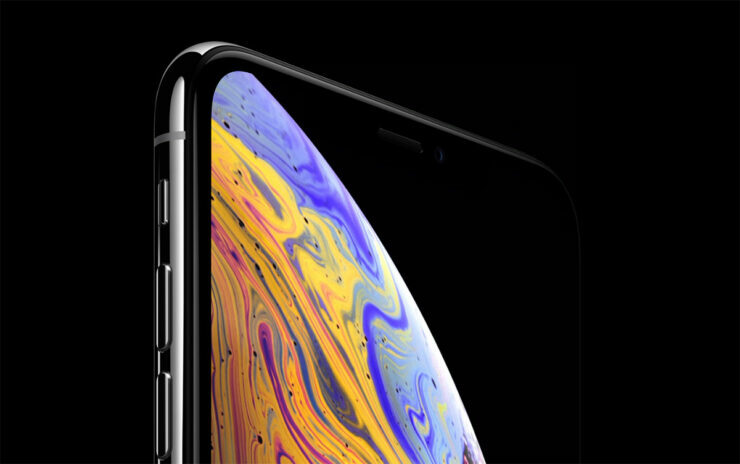 In addition to providing details for the Apple Watch 4’s expected market performance, Kuo also gives us his take on Apple’s latest iPhone XS, iPhone XS Max and iPhone XR. Apple’s decision to launch dual-SIM capability on the 2018 iPhones serves its Chinese users well suggests today’s report. 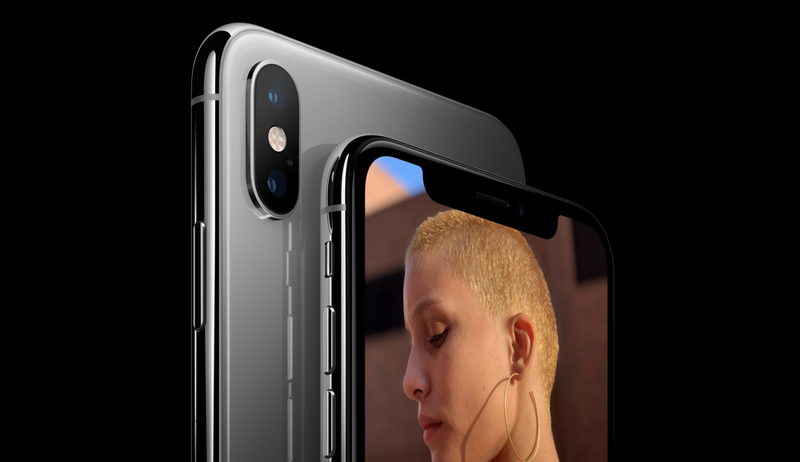 The company’s decision to skip a Gold color option for the iPhone X and launch it this year when combined with dual-SIM capability is proving popular in China. Kuo believes that the iPhone XS Max will make up for an approximate 25-30% of Apple’s 2H18 iPhone shipments. The analyst also re-iterates his claims for the iPhone XR. It is Ming-Chi Kuo who first reported that Apple will launch a 6.1″ LCD iPhone this year. He then proceeded with optimism about the device believing that it will form the bulk of Apple’s iPhone shipments this year. The logic behind this belief is sound from Apple’s point of view. Users with older iPhones do not want to upgrade, which results in slower revenue growth for Apple. The analyst believes that 55-60% of Apple’s 2018 iPhone shipments will belong to the iPhone XR. Pre-orders for the smartphone will open on October 19th.